Modern style house architecture in Kerala. Total area of this house is 2145 square feet (199 Square Meter) (238 Square Yards) 4 bedroom attached modern house architecture. Design provided by R it designers, Kannur, Kerala. 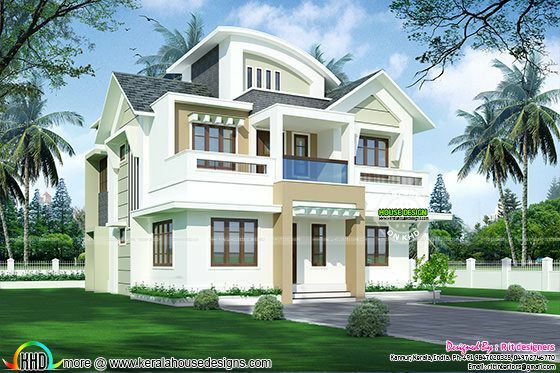 0 comments on "2145 sq-ft Modern style Kerala home design"